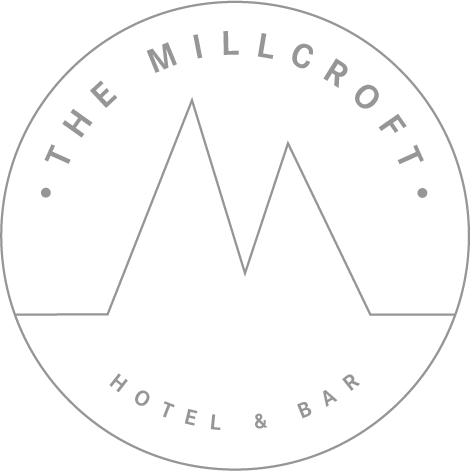 The Millcroft Hotel has overlooked Gairloch for over 100 years. 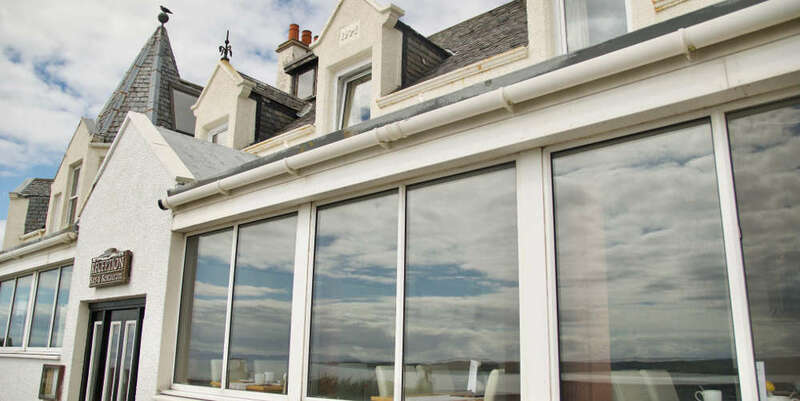 Originally a family home, it is now a hotel set amongst some of the most beautifully rugged scenery that the northwest coast of Scotland can offer. Our restaurant and en-suite guest rooms give you the chance to enjoy some of those magnificent views, so whether you’re looking for a whisky weekend away, or you’re a real ale partaker, we’re sure we have something for you. Gairloch is located 22 miles southwest of Ullapool on the A832; you can find us whilst travelling the popular North Coast 500 route. The Millcroft is only short driving distance from the famous Inverewe Garden, which is home to plant collections from all over the world. Sixteen miles southeast of Gairloch is Kinlochewe, where you will be able to explore the Beinn Eighe nature reserve and enjoy some of the most impressive mountain scenery in Scotland. Whilst in the village of Gairloch itself, you are able to climb aboard a whale spotting excursion or take a family-friendly fishing trip where you can keep what you catch. Boats leave daily from the pier. The Russian Arctic Convoy Museum is also easily accessible from The Millcroft. Located in Aultbea (12.3 miles from Gairloch), you can delve into their collections of artefacts and photographs from World War II. There is a wealth of adventure and activity to take part in during your visit to Gairloch: just speak to a member of our team whilst you’re here, and they will point you in the right direction.